Docker Becoming the Centre of Interest to the Cloud Providers. OpenShift, Google, Microsoft and IBM all inclining for easy management. It early needs not to be a data analyst to understand the practical competition in Cloud Market from Gartner Magic Quadrant Report, 2014. 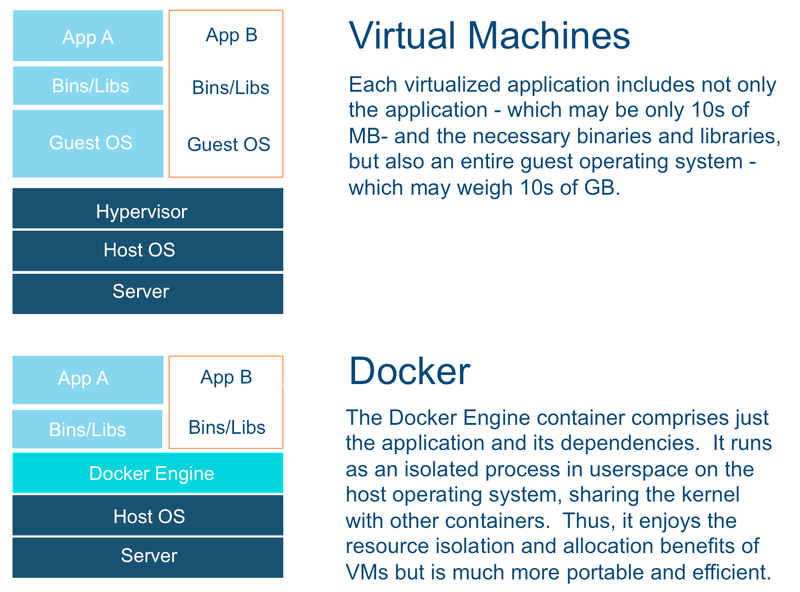 Previously we published Guide on Docker to Manage Containers on Cloud Server – that means, IaaS. OpenShift PaaS Marketplace is a Matured now. Heroku definitely the pioneer of the idea to provide a free space to test stuffs through PaaS. But, possibly Heroku failed in mainstream market where the users still searches with “cPanel Hosting”. We as an article writers can easily say – cPanel adds extra load on server and opens up vulnerabilities. But, really for a Service Provider it is difficult to make an ordinary customer understand the truth. IBM, although truly out of competition, still IBM Cloud is trying with F/OSS and PaaS. Honestly, there will be not much difference of quality of hardware offered by Rackspace, Red Hat OpenShift, IBM, HP or Fujitsu Cloud. Manageability and User Interface becoming a good concern. Automation in the Cloud, Relationship of Cloud Automation and Abstraction are becoming bigger attributes. Docker is becoming quicker and easier to manage with a specific framework designed for Mountain View and supported by the giants of the Web and the IT industry. Docker started to charge a high interest among the giants of the Web and IT to the point that companies such as Microsoft, Red Hat, IBM, Mesosphere, CoreOS, SaltStack and Google have started to work as an ongoing thought. Docker, within a short time has have become an established technology to enable the rapid deployment of applications between different IT platforms, from simple laptops to many cloud services available today. Google therefore decided to launch their own project based on Docker aiming to make the use of packages much easier and faster and for this to become a reality, they actually asked the brands mentioned in open source project to collaborate. According to Google’s version, a facilitated management of Docker containers can facilitate the developers in deployment and scalability of applications on servers and in different cloud. So, Google actually opened the Vendor Lock-in. Red Hat, as expected will support kubernetes integrating it their proposals for hybrid cloud, while IBM will contribute to the development of the code of the project and the entire ecosystem of Docker to make the containers suitable for use at the enterprise level. This Article Has Been Shared 7101 Times! Cite this article as: Abhishek Ghosh, "Docker Becoming the Centre of Interest to Cloud Providers," in The Customize Windows, July 17, 2014, April 21, 2019, https://thecustomizewindows.com/2014/07/docker-becoming-the-centre-of-interest-to-cloud-providers/.